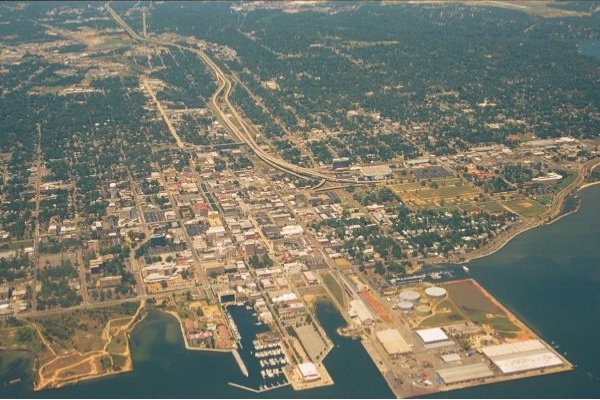 Aerial photographs by Henry Doenlen, M.D. Click here for high resolution images of several of the aerial views (with much longer download times). Free photo flights for charitable organizations - Click here for information. 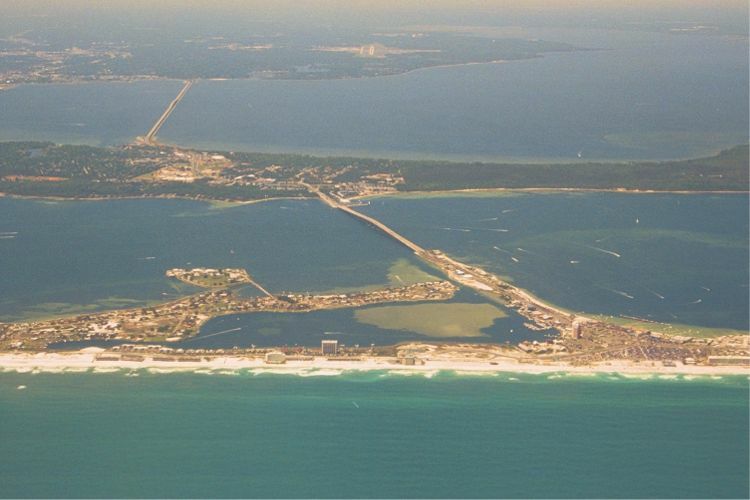 This Avi-net Web Ring member site is owned by the Doenlen Family and Wings Over Pensacola. Wings over Pensacola * www.doenlen.com/wings * www.psyassociates.com * Copyright © 2001, Henry A. Doenlen, All rights reserved.